1. Copy the wwwroot folder at C:\inetpub from a PC that is installed with the TimeTec software and store it into the USB pendrive. 3. 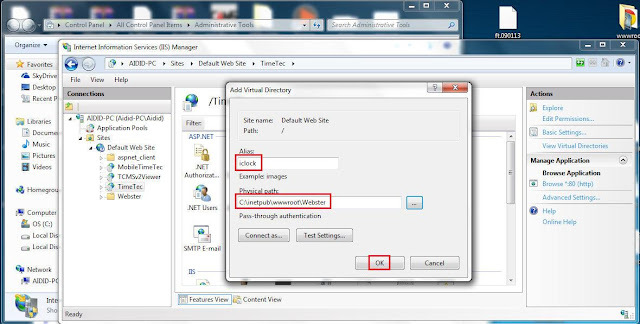 Go to Control Panel > All Control Panel Items > Administrative Tools and engage the Internet Information Service (IIS) Manager. Click “Add application Pool”. 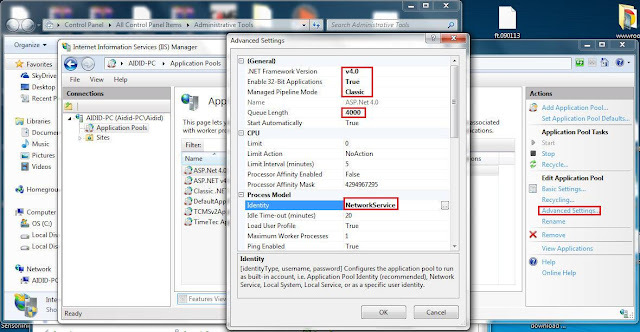 Insert the name as TimeTec App and select the .Net framework version to .Net Framework v2.0.50727, Select the managed pipeline mode as integrated and click “OK” to proceed. 4. 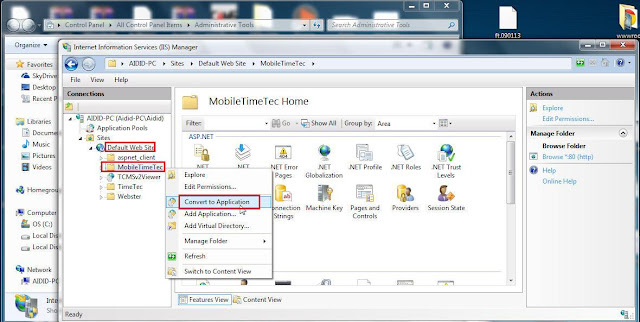 Select the TimeTec App and click the “Advanced settings” button. 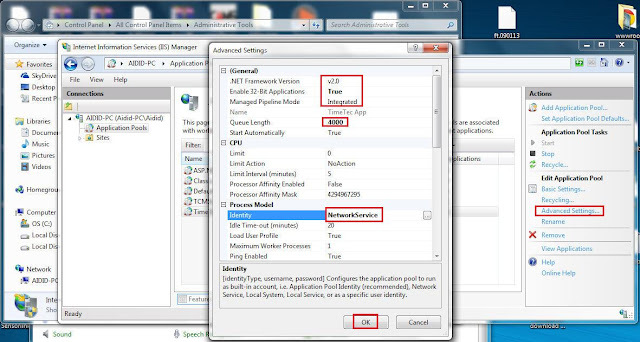 Configure the settings as per the following screenshot. 5. Under Application Pools, click “Add Application Pool”. 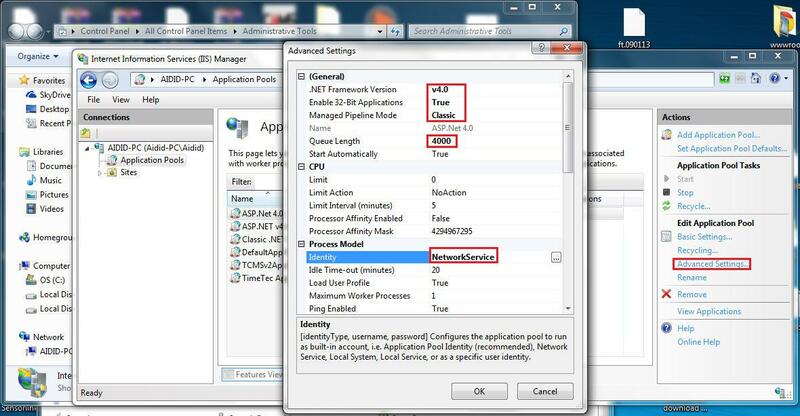 Insert the name as ASP.Net 4.0, select the .Net Framework version as .Net framework v4.0.30319 and select the Managed pipeline mode as Classic. 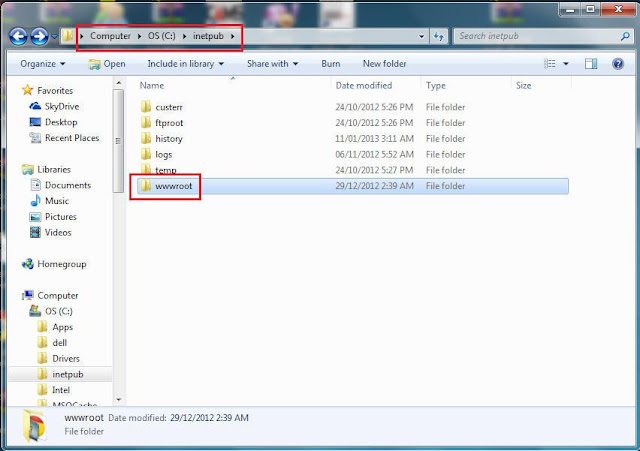 Click “OK” to proceed. 6. 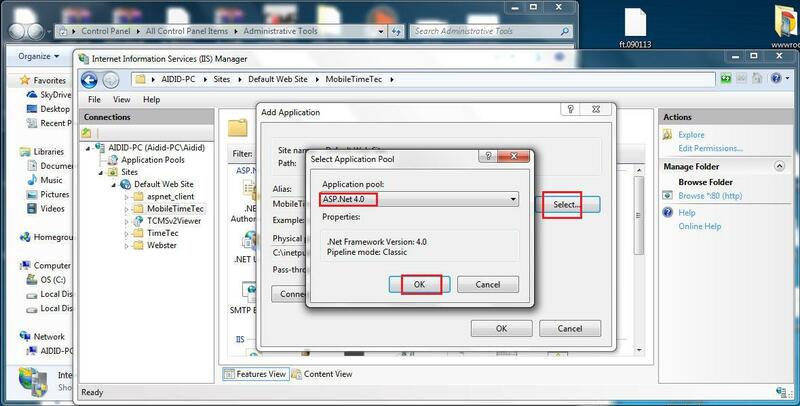 Select ASP.Net 4.0 and click the “Advanced settings” button. Configure the settings as per the following screenshot. 7. 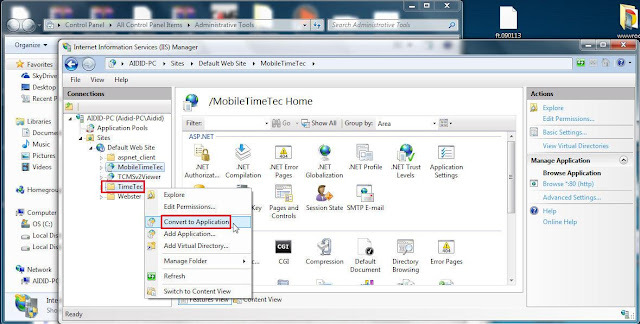 Double click on Default Web site, right click at Mobile TimeTec and select Convert to Application. 8. Click “Select” button and select the application pool as ASP.Net 4.0 and click “Ok” to proceed. 9. 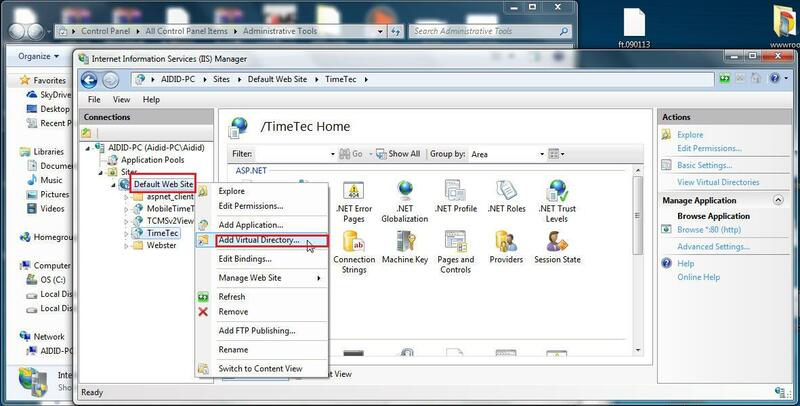 Right click at TimeTec and select convert to application. 10. Click “Select” button and select the Application pool as TimeTec App and click “Ok”. 11. Right click at “Default Website”and select “Add virtual Directory”. 13. Right click at iclock and select “Convert to Application”. 14. 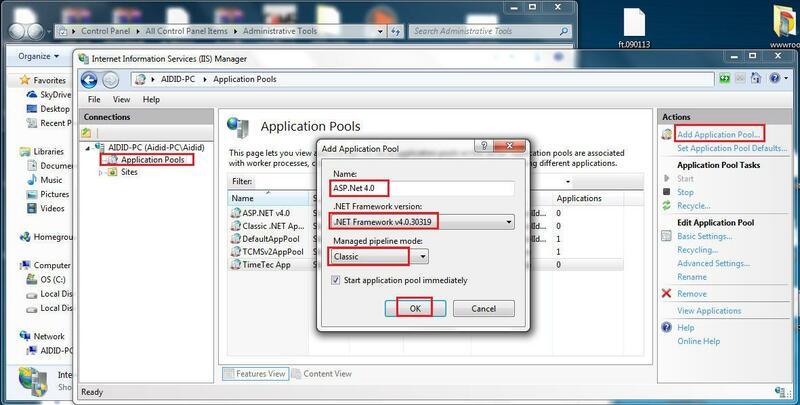 Click “Select” and select the application pool as ASP.Net 4.0 and click “Ok”. 15. 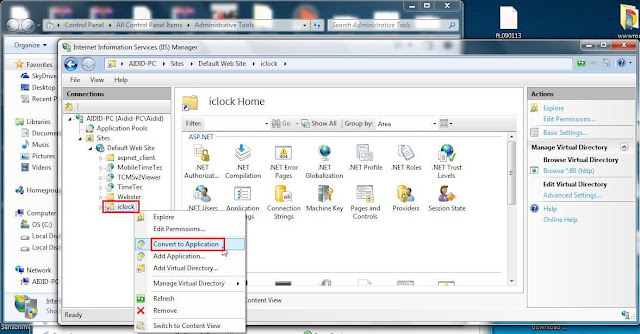 Click ”ISAPI and CGI Restrictions” and then “Open features”. 17. Click “Handler mapping” and then “Open Feature”. 18. 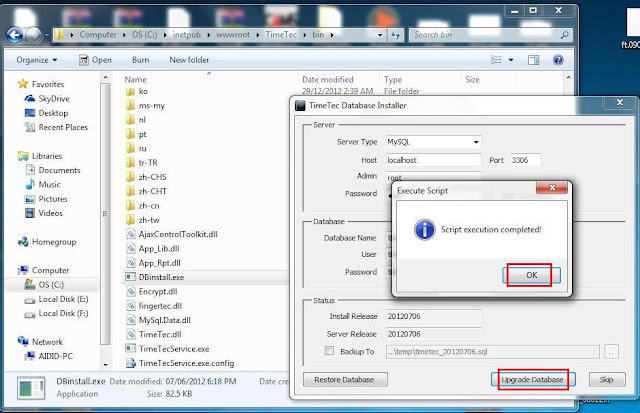 Click “Add Wildcard Script map”. 19. Select Executable as C:\\Windows\Microsoft.NET\Framework\v4.0.30319\aspnet_isapi.dll and insert the name as wildcard. 20. Click “Yes” to proceed. 22. 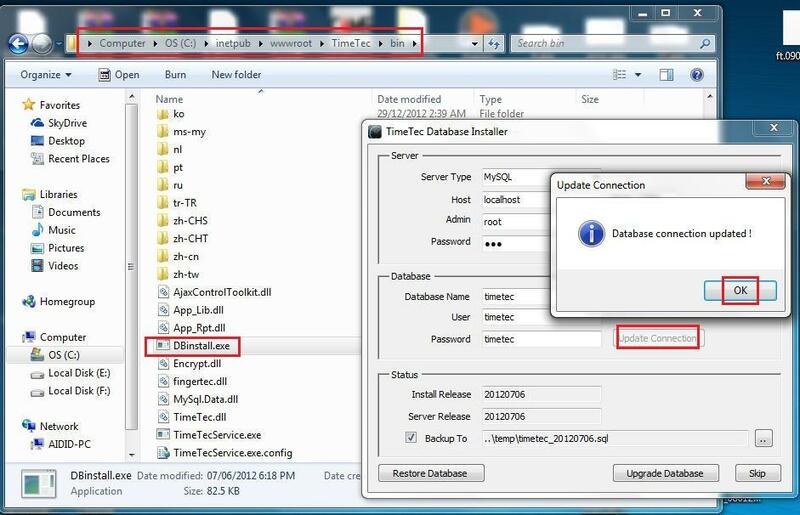 Go to C:\inetpub\wwwroot\TimeTec\bin and double click at DBinstall.exe file to run the Timetec Database installer. Insert the MySQL password and click the “Test connection” button. 25. 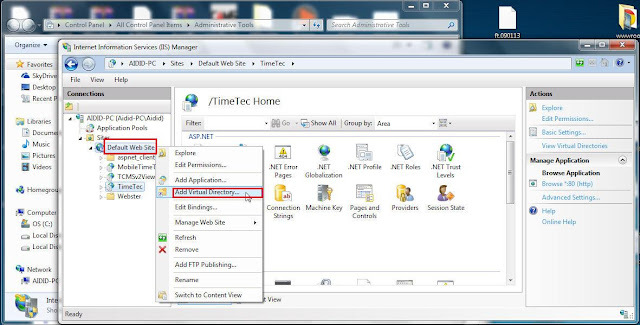 At the Internet Browser, type in localhost/timetec to start the TimeTec software. By default the username & password is both superuser. That's really nice that you have posted the in depth process for the TimeTec. Can you please make available the demo of the device and software at your end so that we can login from here and explore the same. I hope you find my explanation in Skype beneficial to you. If you require any other information please do not hesitate to contact me again.